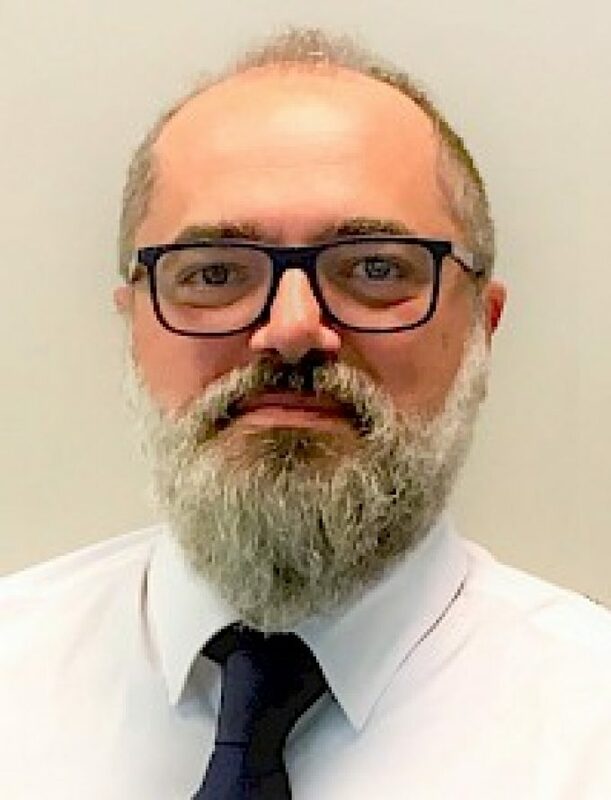 Crane Worldwide Logistics has appointed Ivan Liso (pictured above) as its director of projects, EPC & marine for the Europe, Middle East, India and Africa (EMEIA) region. 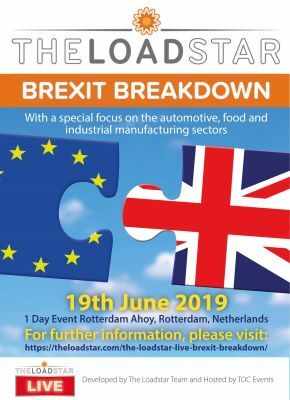 He will lead the company’s global specialised solutions group for the region and report to Joshua van Altena, EMEIA director of operations and Chris Mitchell, vice president of global specialised solutions. “Ivan has extensive experience in the shipping and freight industry, which will be a tremendous asset to our valued clients and global team,” Mr Mitchell said. Mr Liso has worked in freight forwarding since 1995 and was sales and division manager at Pacorini Forwarding’s project cargo division, where he was responsible for managing heavy and oversized cargo, exceptional transport, road surveys, projects and chartering of vessels. Pacorini was acquired by Crane in 2017. In his new role he will be responsible for managing vessel chartering within EMEIA market, supporting pricing and solutions for the specialised solutions business and developing new opportunities in the project cargo sector.